College Fair this Thursday in Andover! Hey all - Here’s a great opportunity for local students and parents to attend and meet representatives from more than 140 colleges and universities from around the world. This fair offers high school students and their families an ideal opportunity to familiarize themselves with a wide range of colleges and universities. Representatives from participating institutions will be available to answer individual questions and to distribute informational literature about their schools. All are welcome. Admission is free. 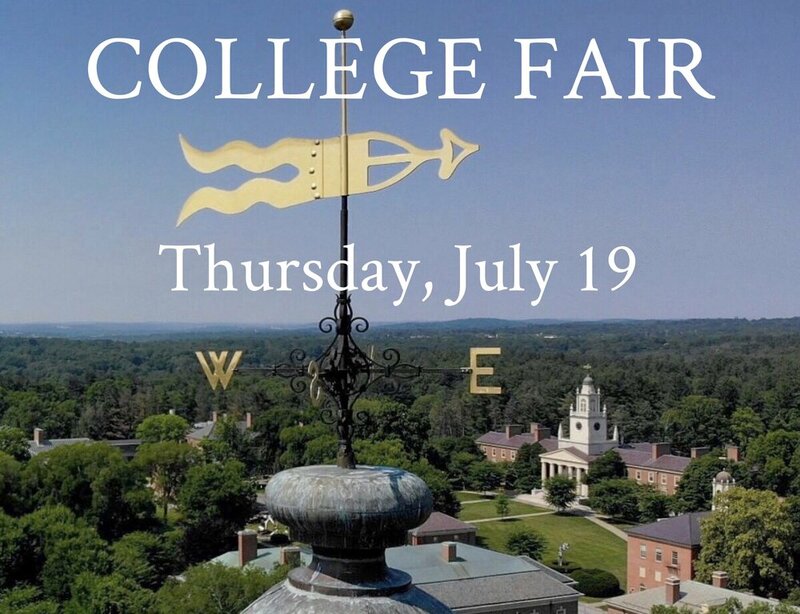 Among the colleges and universities scheduled to attend the fair are Bates, Case Western Reserve University, University of Chicago, Dickinson, Dartmouth, University of New Hampshire, Purdue University, and many more.